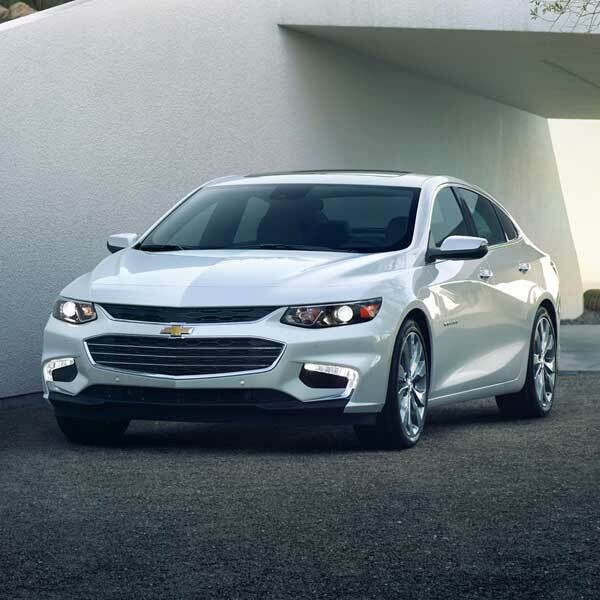 Surpass all of your own expectations with Malibu and Malibu Hybrid for. A perfect mix of bold design and ingenious technology, these vehicles are everything you ever wanted but never thought you’d find. 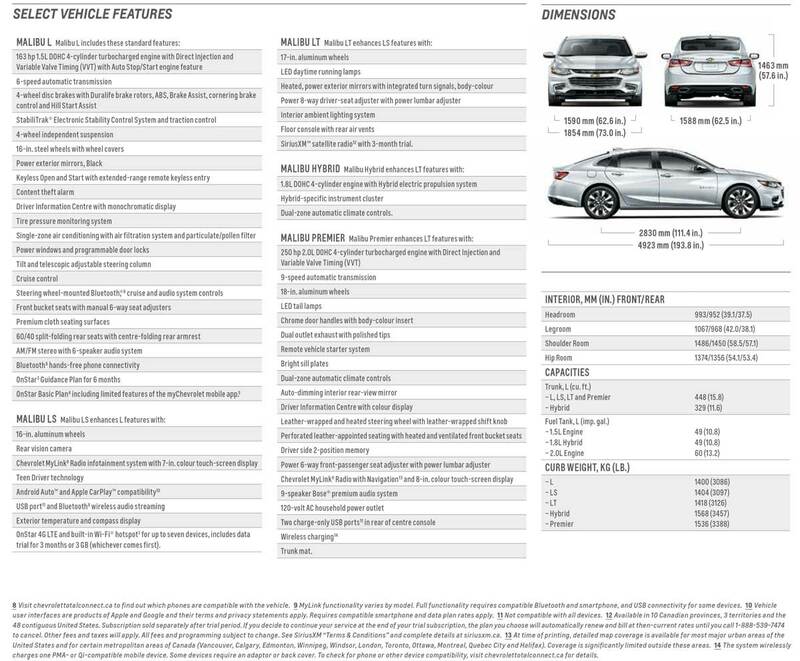 Expect outstanding fuel efficiency throughout the lineup. And peace of mind from the available advanced safety technologies that help prevent and protect you from a potential collision. Connectivity is personalized with available support for Apple CarPlay™ and Android Auto™ that provides a simple and smart way to use some of your phone’s features. You can easily access these features through the available Chevrolet MyLink touchscreen display. The Chevrolet Malibu. Make every day extraordinary.